Bid.!! Buy..!! And have a Blast..!! We are here with this magical app called Auction, which will enable the feature of bidding and auction of products on your ecommerce website. 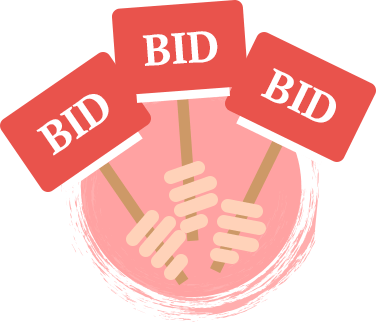 So dont wait, install the app & Bid..Buy and fly..
Shopify Auction App enables the feature of bid or auction on your ecommerce website. 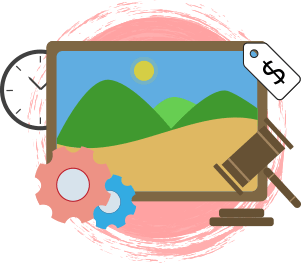 With this the admin can enable the bidding feature on products he want to go for auction, and can monitor all the bids happening on the store from the app itself and much more. 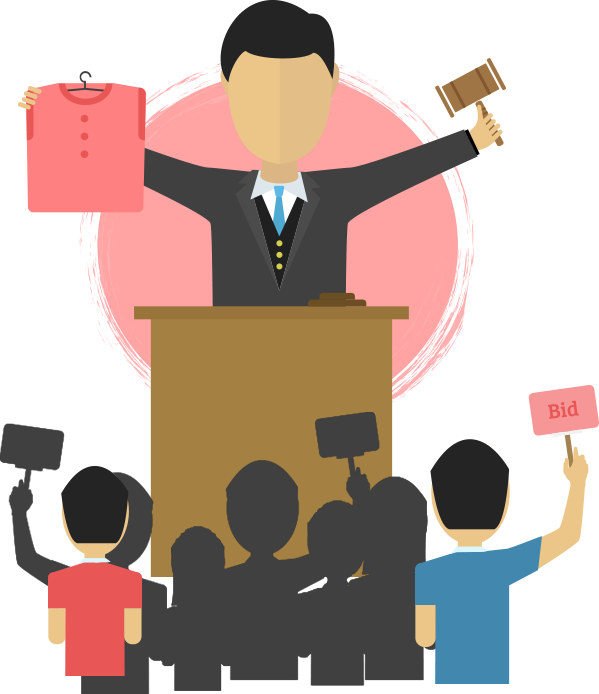 Admin can create and manage auction for any product. Merchant can enable the bidding feature on products he want to go for auction, and can monitor all the bids happening on the store from the app itself and much more. Merchant can edit the labels for front end. 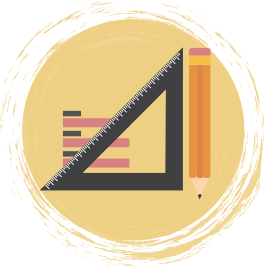 Merchant can edit the text content of labels for front end as well as the color of buttons, background colors, theme colors and much more can be edited. Customer can view bidding history. Customer can view his bidding history and previous records of bids made for products. Also merchant can view every bid detail, each products bidding history and specific records related to auction. If proxy enabled from the backend, it allows customer to make bid automatically. 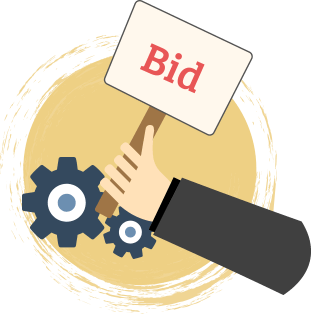 Customer can set the maximum value and until the auction reaches that value, bid will automatically take place. This amazing app is available at an extremely genuine price of USD 30. © Copyright 2010-2019 Webkul Software Pvt. Ltd, All Rights Reserved.